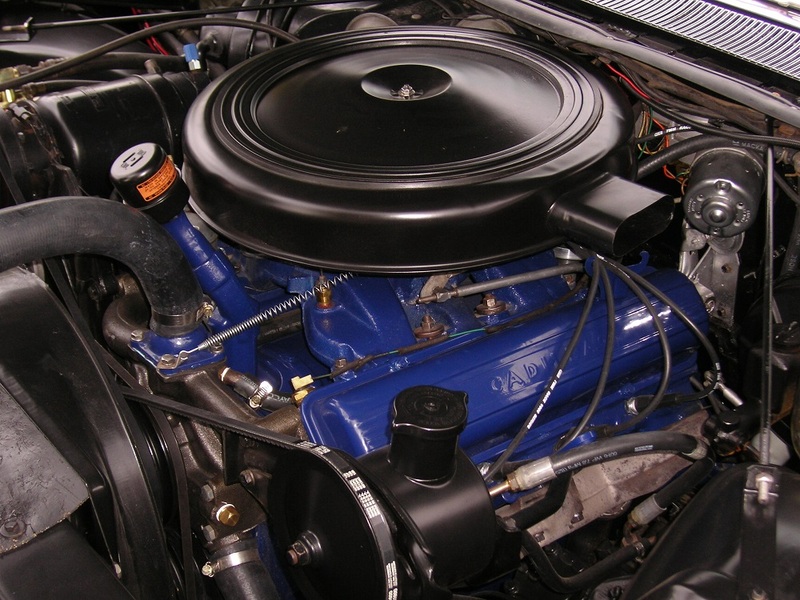 Examples of CADILLAC ENGINES by Sircar Engine Reconditioners. 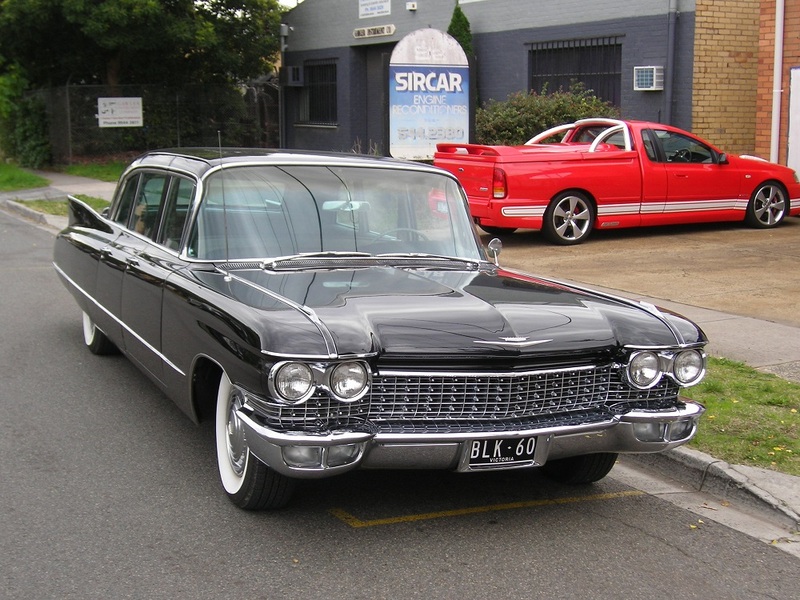 Sircar Engine Reconditioners are proud to show you some photos of Cadillac Engines we have built. 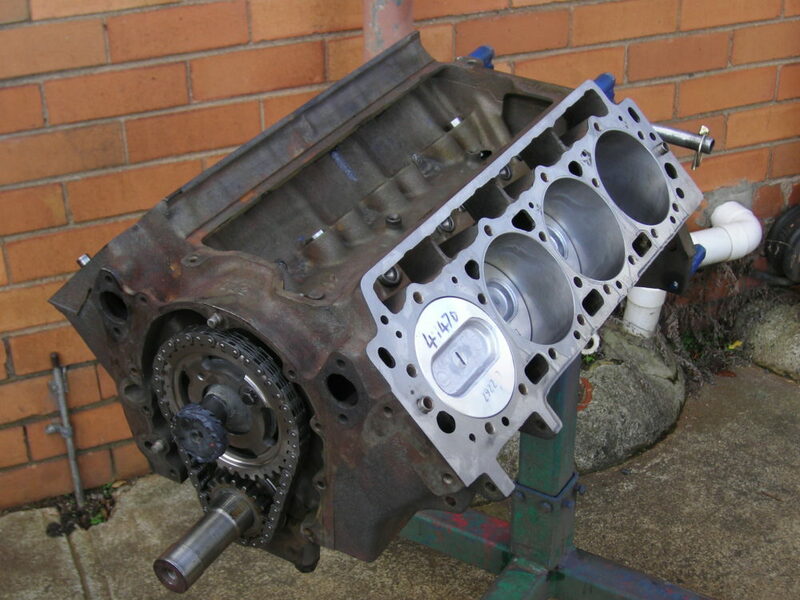 For Cadillac Engines call us now on 03/9544 2380. 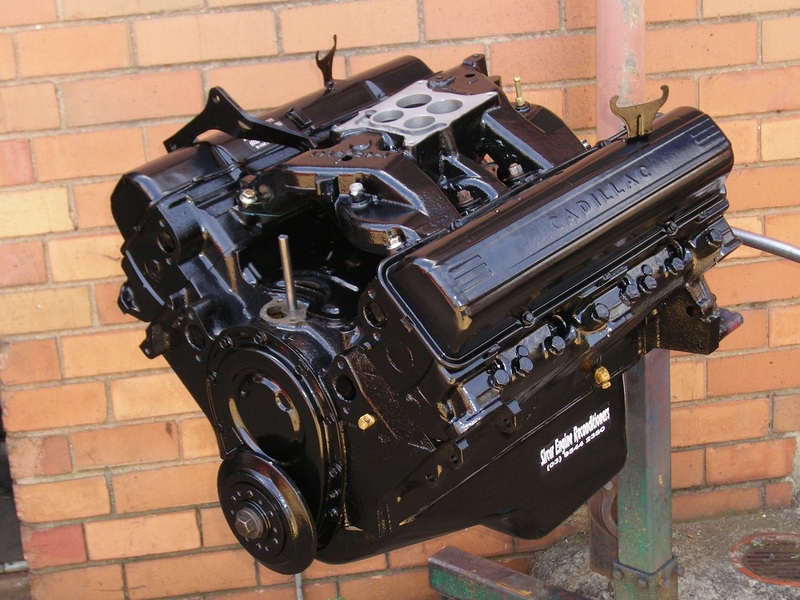 Cadillac 390ci Engine Reconditioned and Balanced. Cadillac Engines. 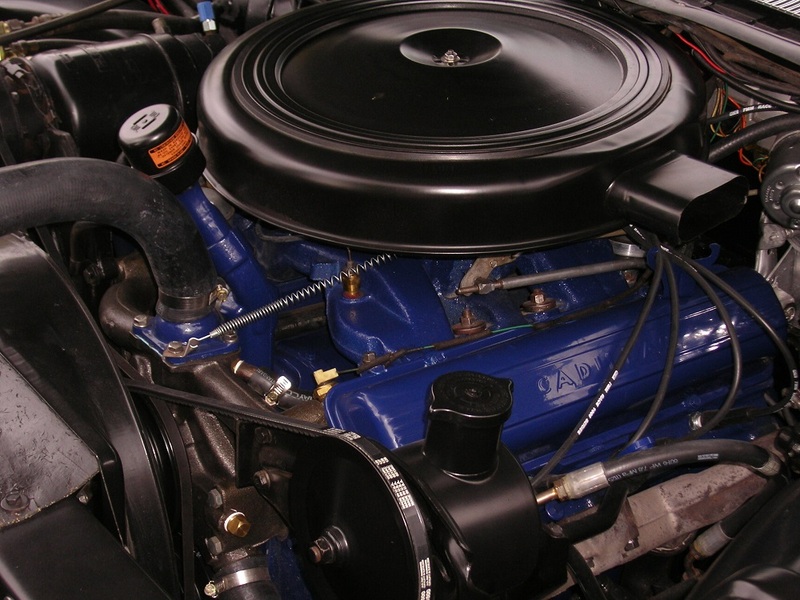 390 Cadillac Reconditioned Engine Plus Balanced. Cadillac Limo. Has 390 Engine from Previous Photo. 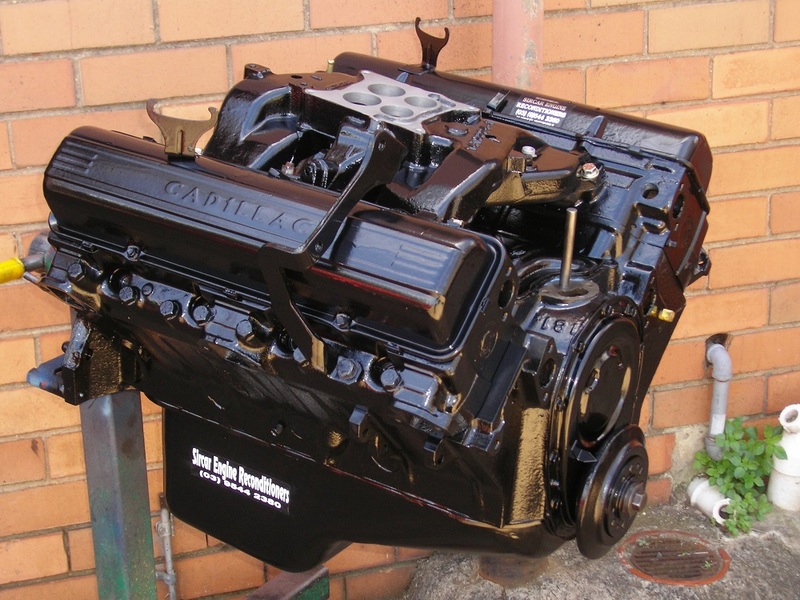 Cadillac 429ci Reco Short Motor with Cam - Unpainted. Cadillac Engines. Cadillac 390ci Long Motor. Standard Rebuild with Dynamic Balance. Cadillac Engines. 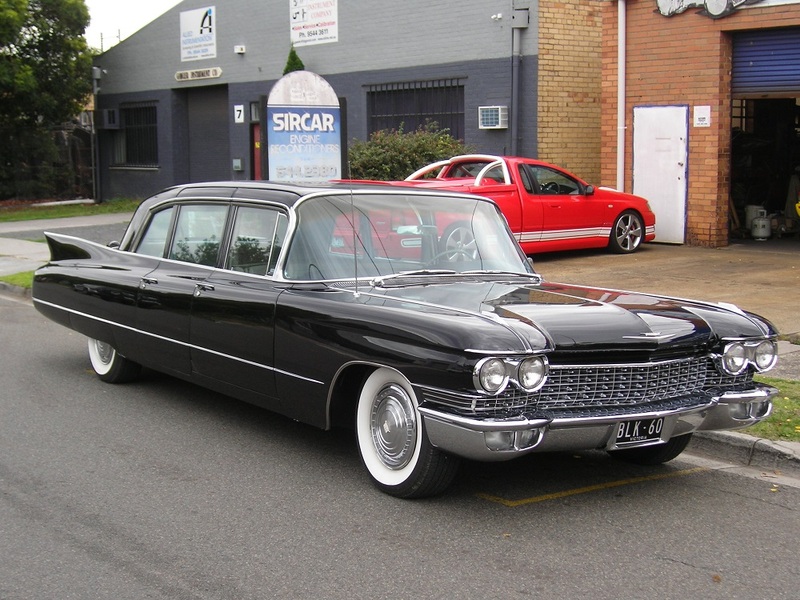 1960 Cadillac Limo with Sircar Built 390ci Engine.